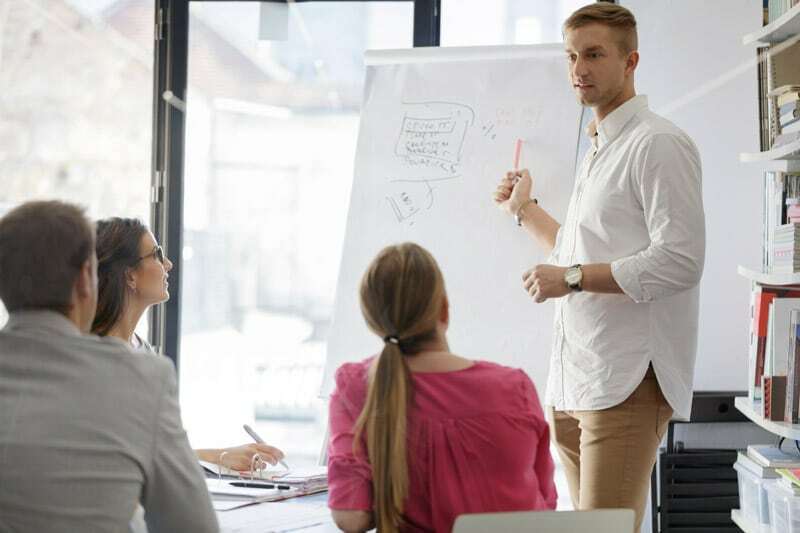 Since being established in 1999, Sales Training Australia has developed an enviable track record for teaching sales interplay techniques to corporate and SME sales teams nationally. When it comes to training sales teams in effective specific industry sales techniques, sales interplay skills, territory management, sales strategy planning and sales team motivation, Sales Training Australia are the first choice of many leading Australian and international companies. Sales Training Australia specialises in the design and implementation of tailored Sales training for corporate clients and SME’s situated throughout Australia, New Zealand and Asia. Our courses address every aspect of the sales process and team motivation and we offer house training at any local or international location. Our proven techniques will ensure that your sales team actively identify opportunities to increase sales to existing clients, as well as establish an on going referral network ensuring long term market growth. Amazing knowledge and so eager to share. Many thanks!! The full days training which was delivered in a highly professional way and also a lot of fun (not boring for a minute)! Greg has an exceptional ability to understand people and their needs which meant that the training was tailored very much to our needs in the Industry that we work in. Everyone was so impressed we are looking to do some follow up courses. I would highly recommend their training courses. Great course, very informative, many thanks. The training program was fun, interactive and got participants out of their comfort zone. All attendees gained new selling skills and polished some existing ones. Everyone left feeling more confident in their ability to sell. Very worthwhile training, thanks! I would like to sincerely thank you for your time and hard work over the last two days to thoroughly cover sales training skills with the Tega Australia team. I feel I can speak on behalf of the whole team and say we were all totally enthralled with the content, the dynamic and inclusive delivery that kept us all involved while learning many new skills. I really enjoyed your sales course. If it went for a few days that would be great however the 1 day course was very informative and concise. Sales Training Australia gave a half day sales training to our customer service team last week. The team is being transitioned to a more sales focused work load and as a whole have limited experience in direct sales. During the training he drew out individual weaknesses deftly and delivered a training that was engaging and relevant. Our team has reflected very positively on the training and I look forward to future training sessions. Just wanted to give you a big thank you for the sales training you provided to our sales team. The combination of role playing scenario's with the theory also made it a little fun without going over the top which kept it professional. The team totally enjoyed it and did get a lot out of it. My team have now lifted into another gear and have a new positive mind set towards sales goals and definitely have become more confident in their day to day business. We can deliver the tailored sales training at your office or ours! These are just a few we’ve previously run for other clients, but contact us regarding your specific sales training needs and we will tailor a sales training workshop to suit you. Selling can be a difficult profession however with professional training and guidance we can show you how to be personally more effective, confident and off course – improve your monthly sales! The course is fully interactive and is specifically designed to improve your reflex sales skills and conversion rate irrespective of your industry niche and current expertise. Attendees receive a workbook and a signed certificate upon completion.